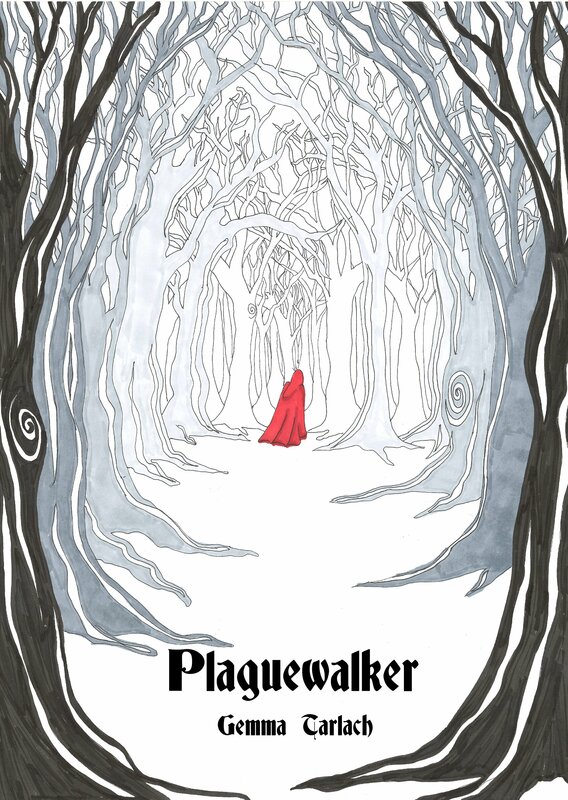 Read the first chapter of Plaguewalker here. 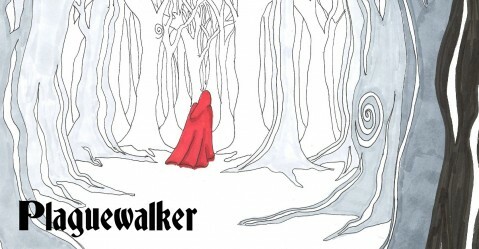 The excerpt is the first of several planned updates to the site as PW‘s publishing date draws nearer. The book itself is now going through a final proof by my gracious editor Dulcie. Meanwhile, I’m attending to a few marketing and distribution issues in preparation for next month’s official launch of both the book and this site. Got any comments on what you’d like to see on this site? I would love to hear your thoughts.